We have a class for everyone! We are passionate about providing a safe space for our community to explore a practice originally intended for everyone and every body. Offering weekly yoga and pilates classes, as well as meditation groups, workshops and community events! Our studio is 1200 sq. ft of beautiful bright open space. We provide mats and all the things you might need for a class. Pay per class, or buy our class passes packages. Starting June, we have yoga classes in studio and at the Goderich beach. 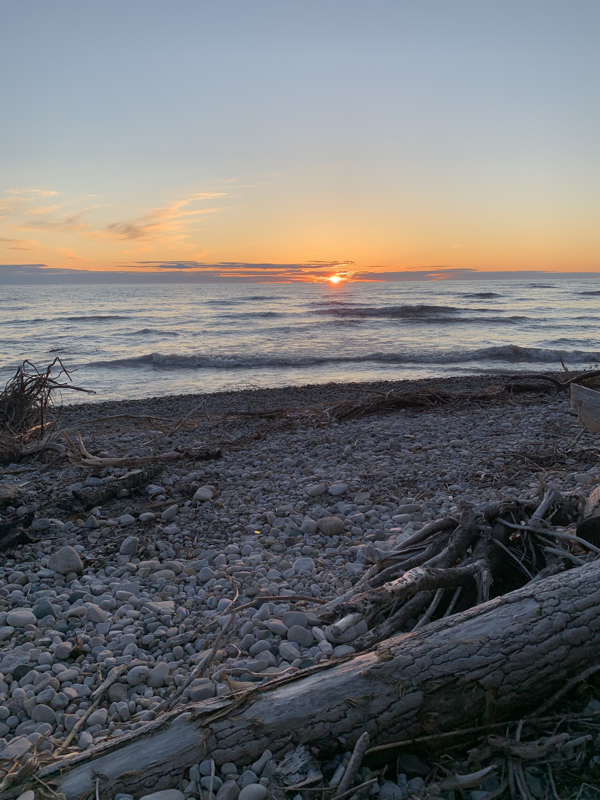 Our $5 yoga at the beach will be under the trees overlooking the ever changing Lake huron waters. ​What makes our studio unique, we take our classes to the waters of Lake Huron on paddleboards. Goderich- Famous for our sunsets! we SUP all summer ! Our great instructors will have you standing up and paddling with confidence! 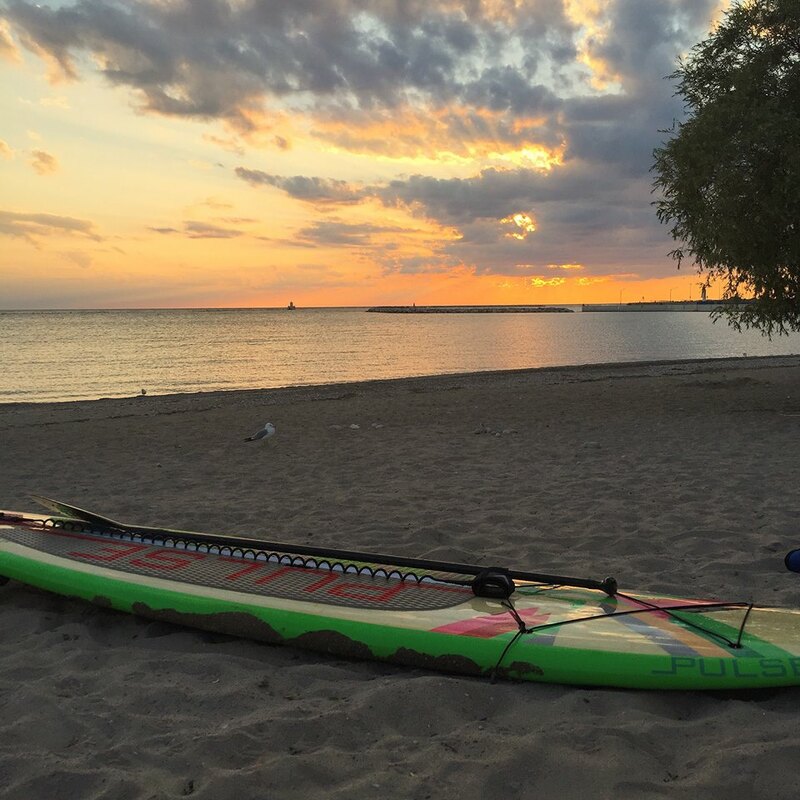 ﻿Explore the clear waters of Lake Huron by paddleboard! Try a Sunset SUP Yoga class. Bring a group for a lesson or a class or get a private 1 on 1 of SUP basics and safety. Lessons available 7 days a week. Each instructor a certified SUP coach and yoga instuctor . Book a SUP tour or lesson today! 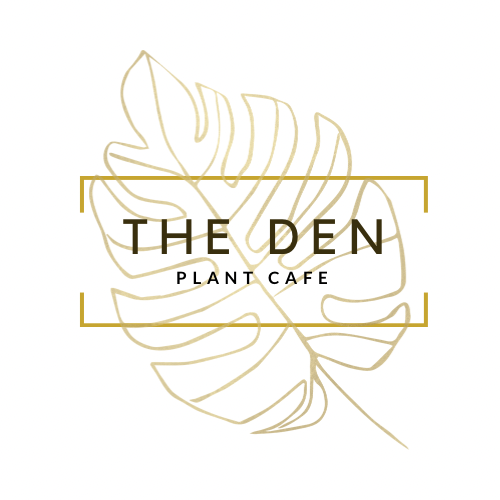 Have you been checked out The Den yet? Our weekly schedule is packed with yoga and pilates classes for different levels of fitness and ability! We have a class for everyone. Group Rates avaible for private events. SMALL BATCH COLD PRESS JUICE COMING TO THE DEN THIS SUMMER!